Not all irbesartan-containing products are being recalled. 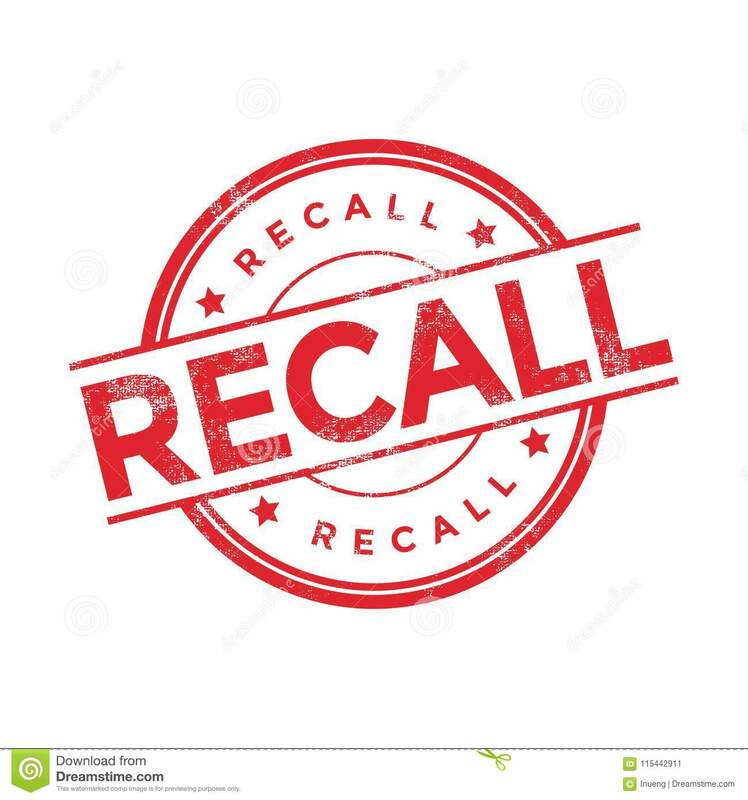 In this case, some lots of ScieGen’s irbesartan and one lot of Sandoz's losartan potassium and hydrochlorothiazide are being recalled. 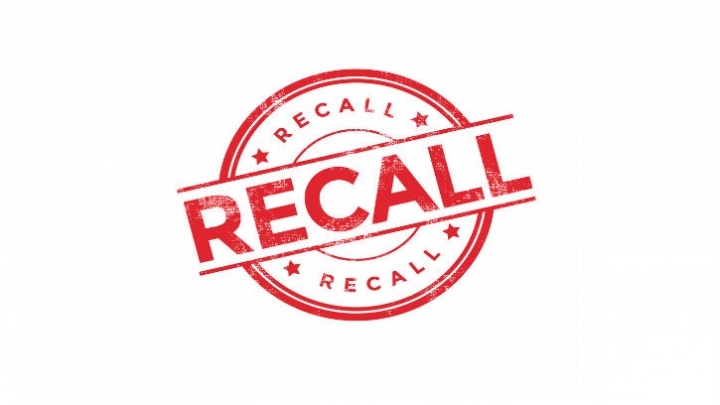 Speak with your pharmacist to determine whether your medication is included in this recall. ScieGen Pharmaceuticals' irbesartan tablets labeled as Westminster Pharmaceuticals or Golden State Medical Supply, Inc. (GSMS). Sandoz's losartan potassium/hydrochlorothiazide (100 mg/25 mg) tablets; NDC 0781-5207-10; Lot #: JB8912; Exp. Date 06/2020.